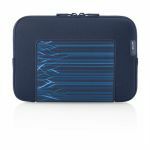 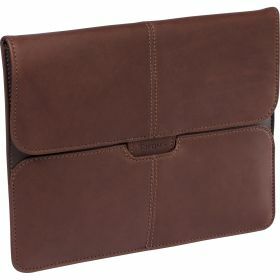 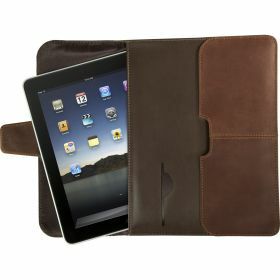 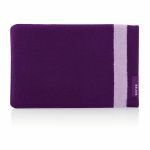 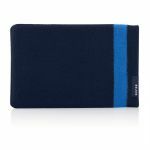 The Targus Hughes Leather Portfolio Sleeve for iPad features a soft interior twill lining to protect the iPad from dust and scratches. 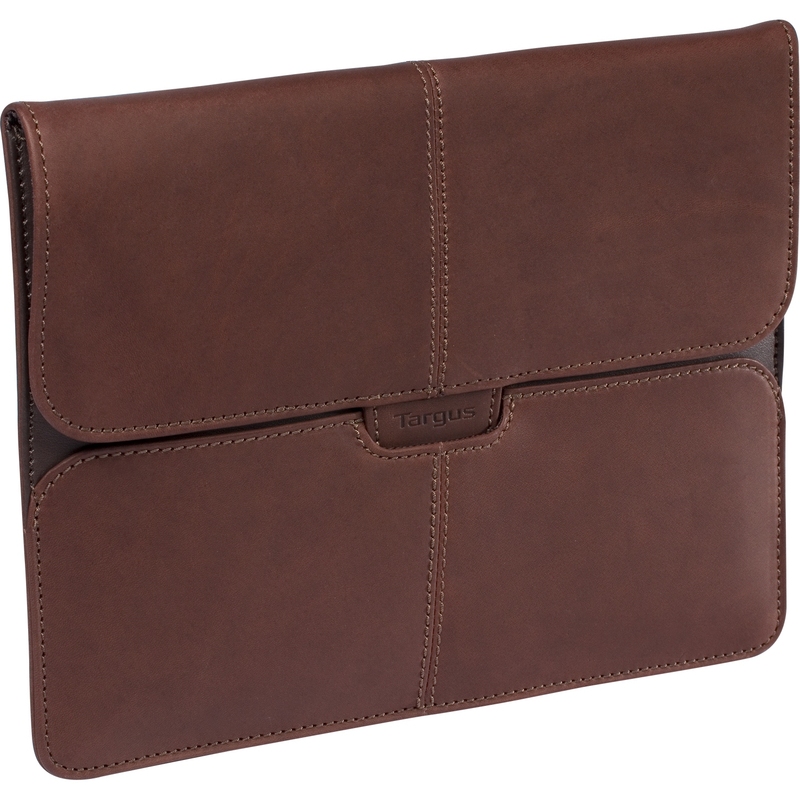 Constructed of smooth oil-tanned leather material with a secure magnetic closer, the sophisticated case has the look and feel of a high-end executive portfolio. Whether transporting the iPad between meetings or inside of another carrying case for added protection, the Hughes Leather Portfolio sleeve provides a professional appearance throughout its travels.